Founded in 1994, Commonwealth Capital Management is focused on providing personal, comprehensive and objective wealth management services to business owners, physicians, non-profits, and individuals. We always put our clients’ goals and needs first. With experience comes wisdom. With wisdom comes patience. With patience comes success. 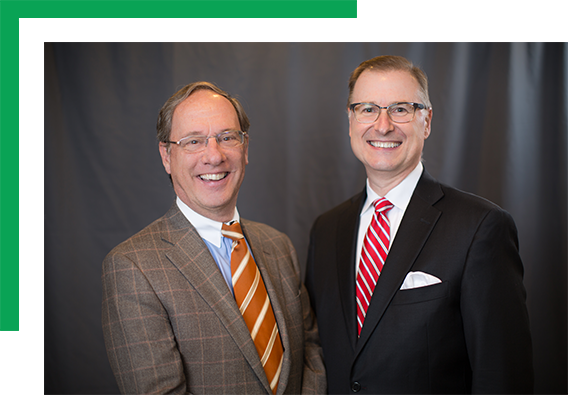 With our combined experience averaging 25 years each, the members of Commonwealth Capital Management practice the "cautious achiever" approach to accumulating wealth. Our desire is not to be all things to all people, but to excel in the areas that we practice. If you are a "cautious achiever" contact us to see if our practice management matches your needs.